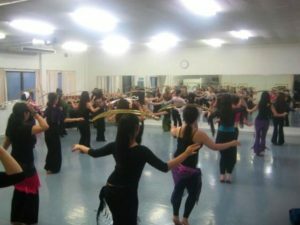 Personalized instruction in bellydance for all levels! Mariyah loves to work one on one with dedicated dance students from beginner to professional levels. Lessons can cover everything from basic to advanced technique to performance and choreography coaching in both traditional and fusion styles. Private instruction and coaching are available either in person or via Skype! NEW!! group class at the Djoniba Dance Centre Astoria, Queens location! Info: 347-743-6545 or Email Mariyah with any questions. Private Lessons or group privates. HIRE Mariyah to teach a lesson for your event! Perfect for Bridal Showers, Bachelorette Parties, Birthdays or Sweet 16s!